Take a walk in wondrous Winnipeg | APEX Public Relations Inc.
With a few days before our nation’s big birthday, we head to our neighbour in the west, known as the “Gateway of the West” for its railway and transportation, and also being a large producer of gold medal-winning Golden Caviar. Beloved children’s bear, Winnie the Pooh, is based off of WW1 Captain Harry Coleburn’s (Winnipeg resident) black bear he brought to London, and donated to the London Zoo. 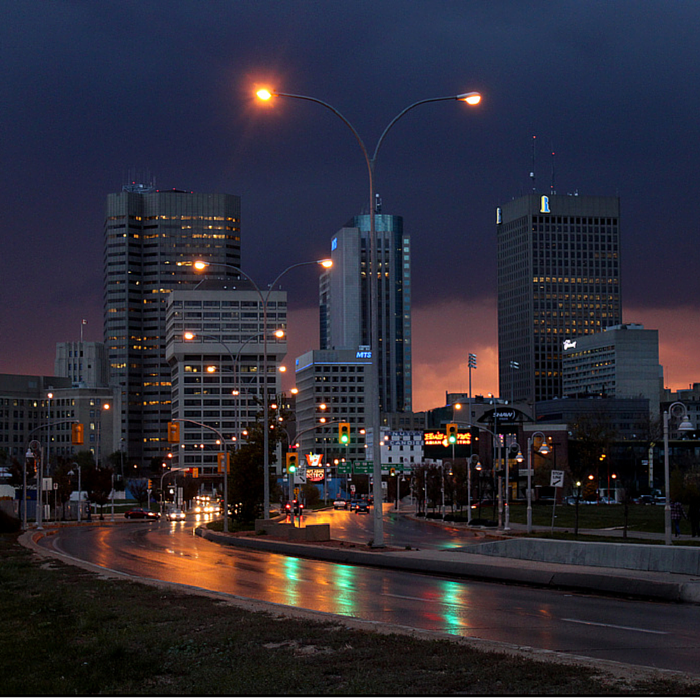 Winnipeg developed the 911 emergency phone number. A man from Winnipeg helped create Bugs Bunny, Snow White, Elmer Fudd and Little Hiawatha. Famous rockers: Neil Young, Burton Cummings (The Guess Who), Chantal Kreviazuk, the Weakerthans, and Bif Naked. Brandon Iaboni is an intern coordinator at APEX. See where else we go in our great Canadian scavenger hunt.